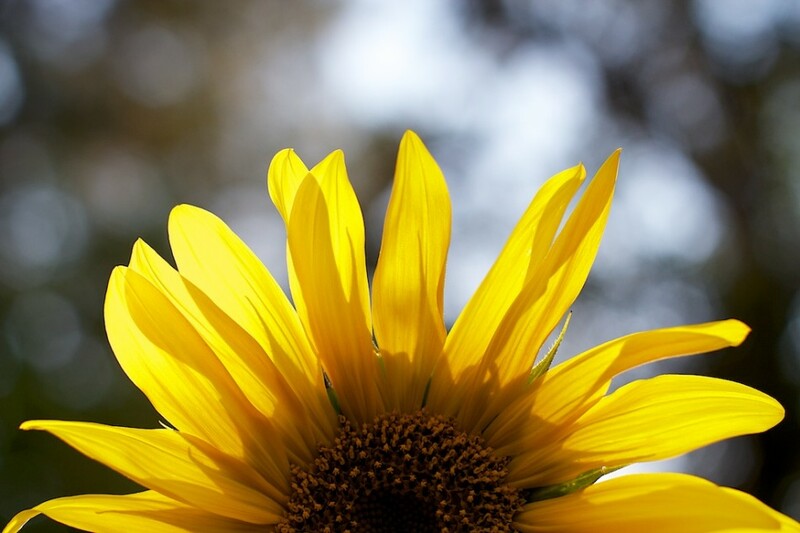 Caption: The backlight on the sunflower was vivid. Posted on August 13, 2014 by alan. This entry was posted in Things and tagged flower, sunflower. Bookmark the permalink. ← Yes, Pink Flowers. Pink. Pink.